4kg size is a non-stock item. Please allow an extra 4 weeks for delivery. No Heat - No Pressure - No Shrinkage - No Waiting! 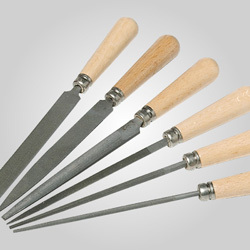 Makes strong, tough, tear-resistant permanent molds that last and last and do not decay with age. Normal cure time: only 60-90 minutes at room temperature. 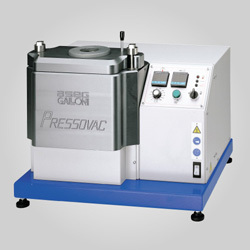 Faster (30 minute) cure is possible at slightly higher temperatures. 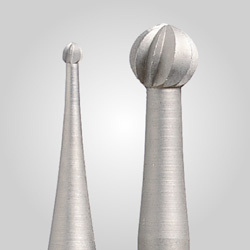 Ideal for all Wax, CAD-CAM, RP, SLA and Resin Models. Economical: costs far less than traditional silicone RTV materials. New LiquaFast™ ICE is a transparent, two-part 0% shrinkage RTV silicone molding rubber that cures very rapidly at normal room temperature and cures even faster at slightly warmer temperatures. It’s now possible to make a mold from your CAD CAM, RP and SLA models in the morning, shoot waxes 30 minutes later and cast them that afternoon. No more waiting! 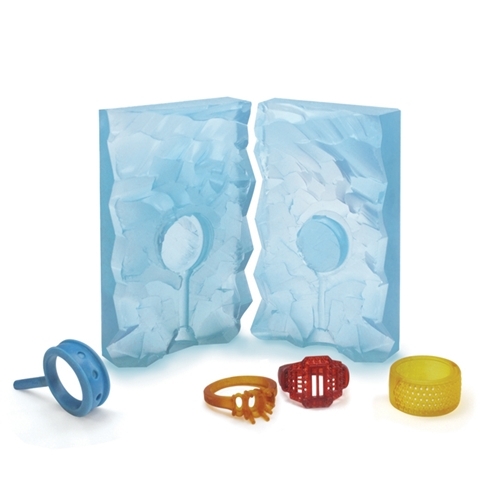 New LiquaFast ICE makes strong, tough, tear-resistant permanent molds that last and last and do not become soft with age. Works well with all RP types, including hard-to-mold Solidscape® designs. LiquaFast Ice’s low viscosity makes it easy to measure, mix and pour. Normal cure time is only 90 – 120 minutes. Faster cure is possible at only 50°C / 120°F. LiquaFast ICE is economical, costing far less than traditional silicone RTV materials. Sold in 1 Kilo (2.2 lbs.) Kits: 1/2 Kilo of Part A and 1/2 Kilo of Part B. See "Specifications" tab above for more details. Also sold in 4 Kilo kit, which is a non-stock item. Please allow extra time for delivery.